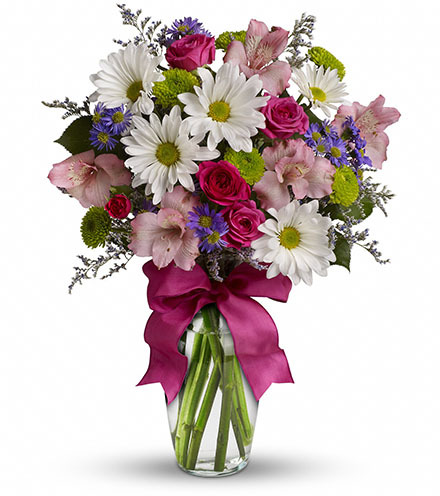 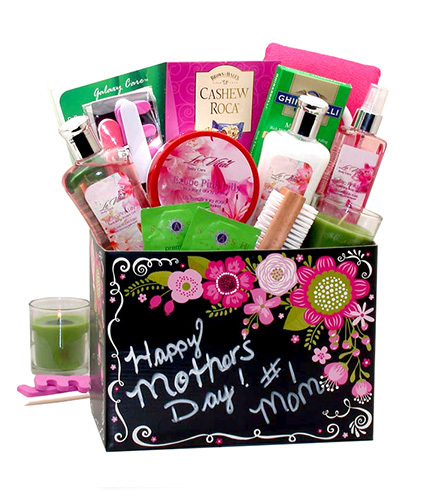 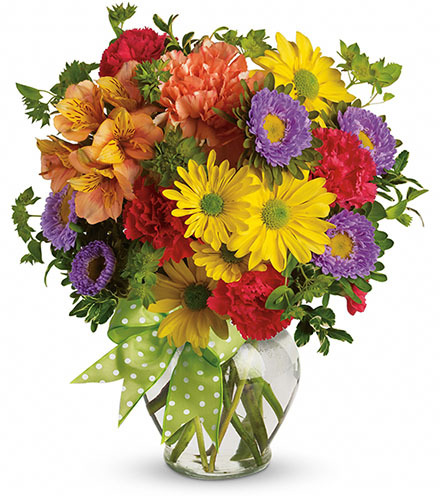 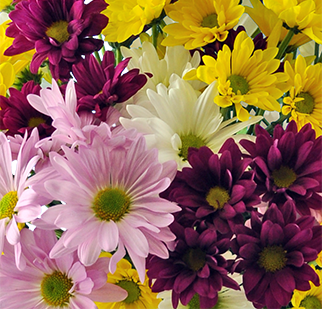 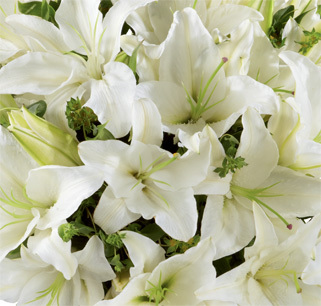 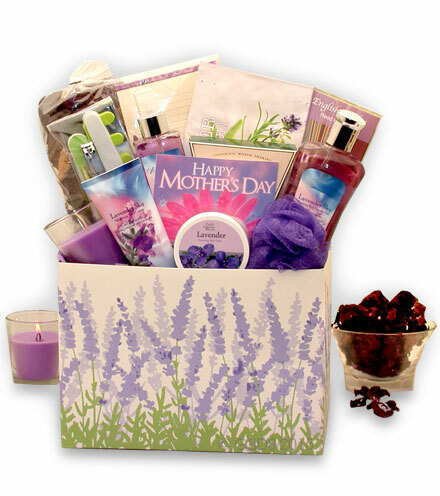 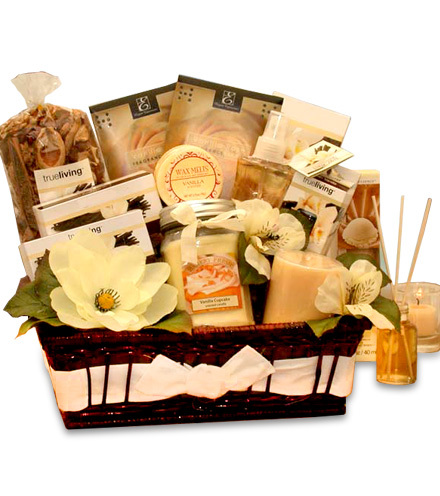 Blooms Today will be happy to assist you with a request to cancel your order. 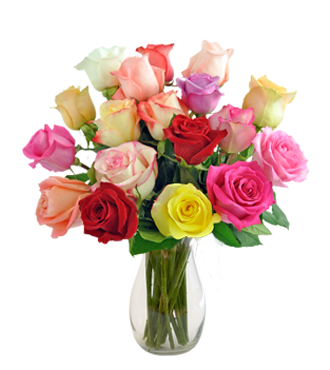 Unfortunately, if the order has already shipped or is en route for delivery, we cannot accommodate the cancellation request. 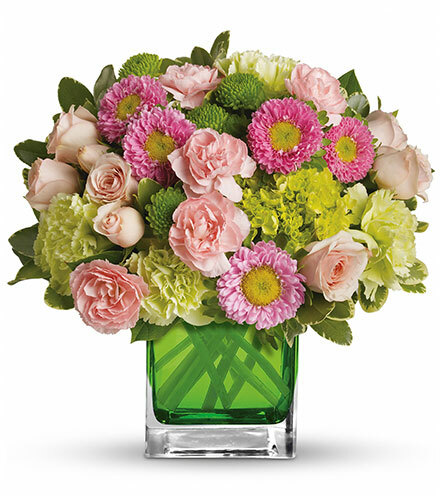 Please call 1-800-520-0573 during business hours (8am-8pm EST Mon-Fri and 8am-6pm EST Sat-Sun) to speak with a floral specialist who will be happy to assist you. 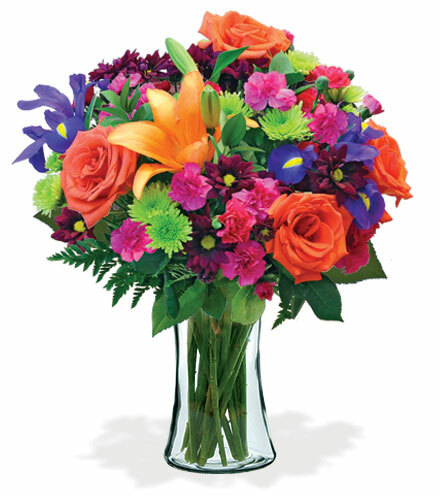 To expedite your call, please have your order number available when speaking with a member of our team. 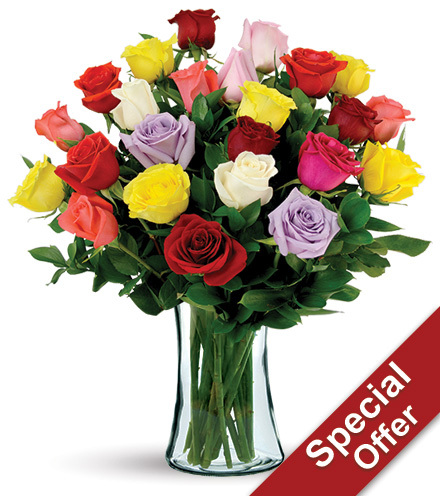 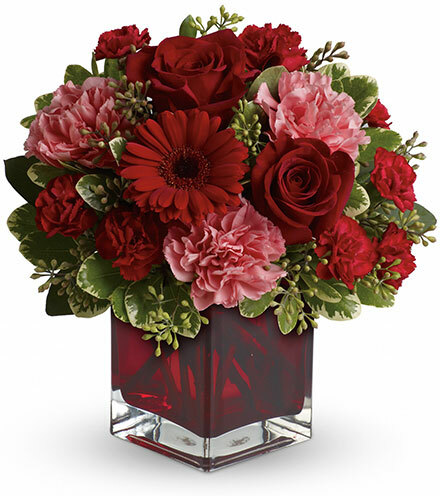 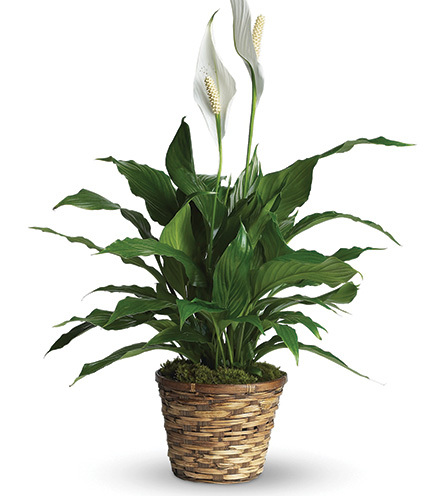 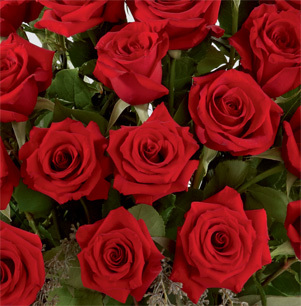 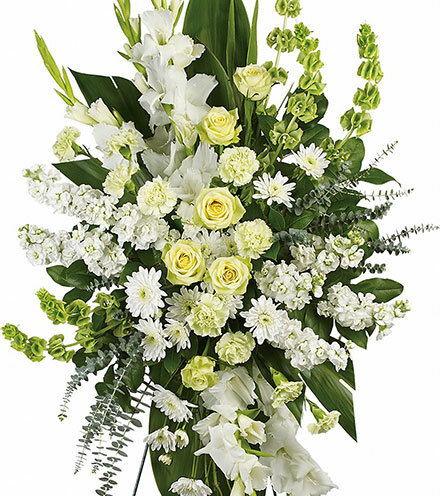 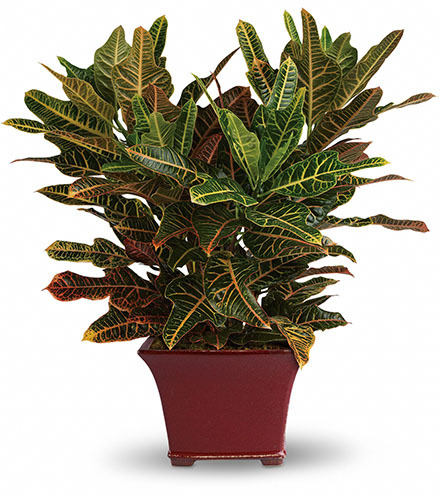 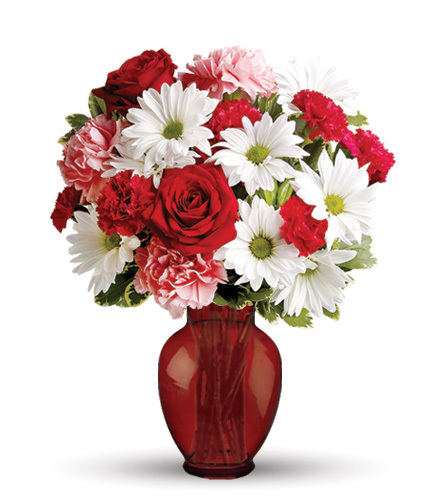 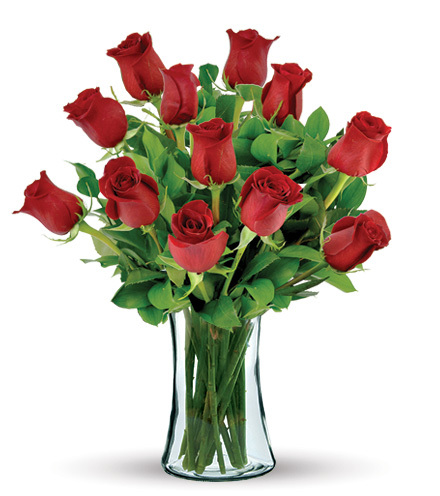 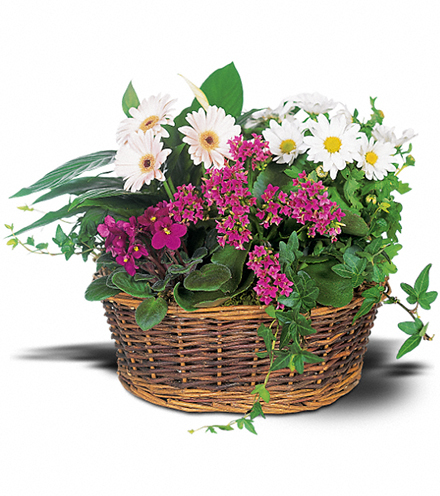 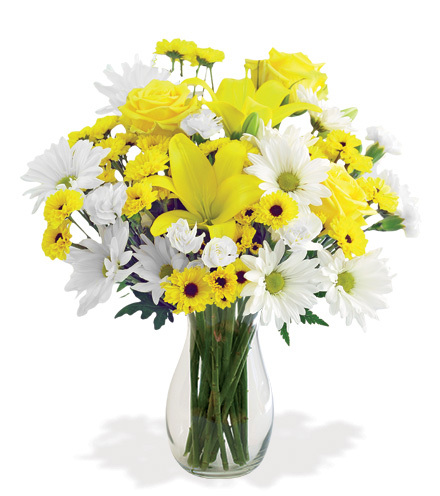 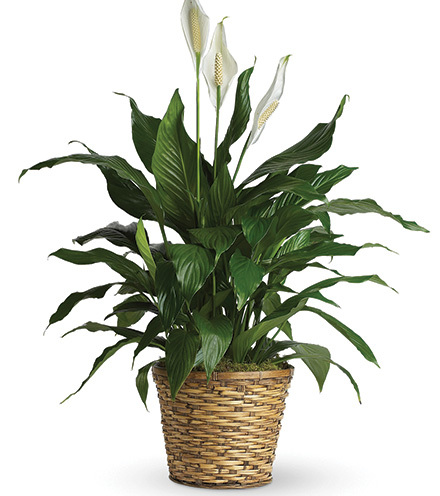 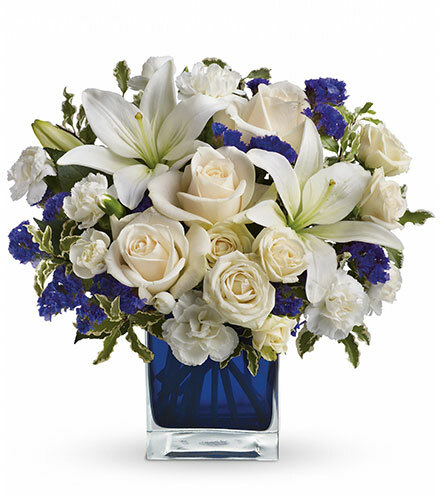 The order number can be found on your email receipt (if applicable) or would have been provided by the floral specialist when placing your order by phone.